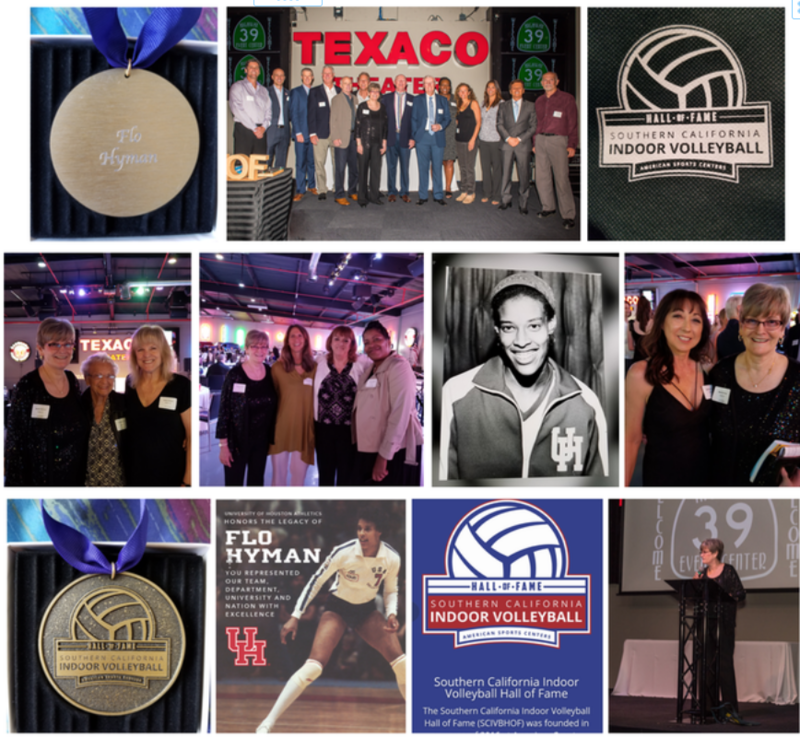 University of Houston dedication to supporting the long legacy and history of UH volleyball which began in the early 70's with coaches Nelson/Hawthorne. 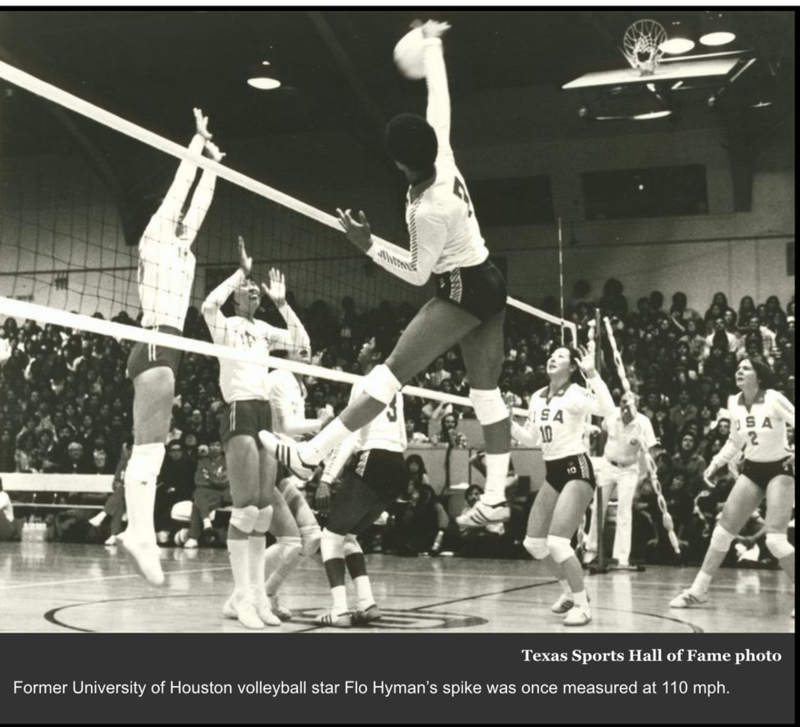 At that time, UH Cougars not only finished at the Final Four level (AIAW top 4) but also had a long history with players on the USA Women's National Team. Hyman, Magers and Crockett were 3 of the starters on the 1984 Silver Medal Team along with USA National Team member Sherryl Moore. 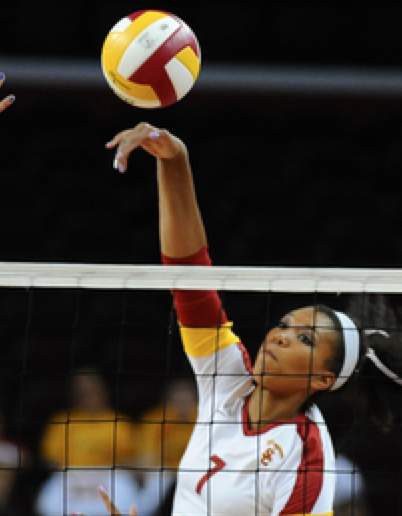 Thanks Kaddie and UH Cougars for honoring Flo and her family and continuing the legacy of Cougar Volleyball at its BEST! 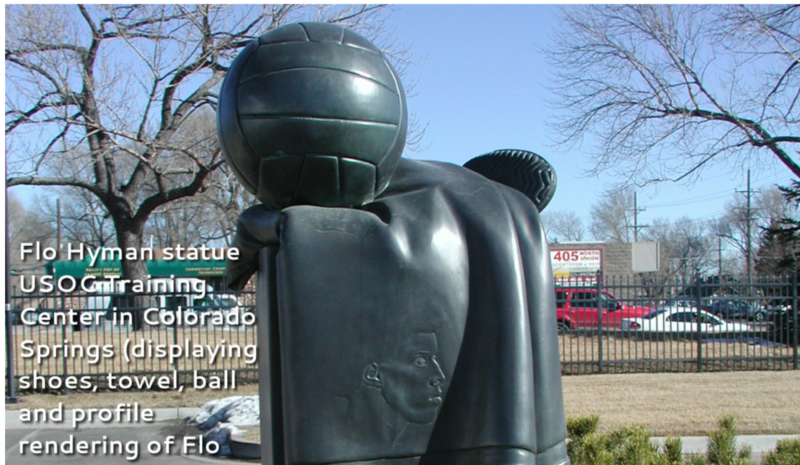 Hyman contributions to women in sport as well as volleyball is viewed and celebrated all over the world yearly! 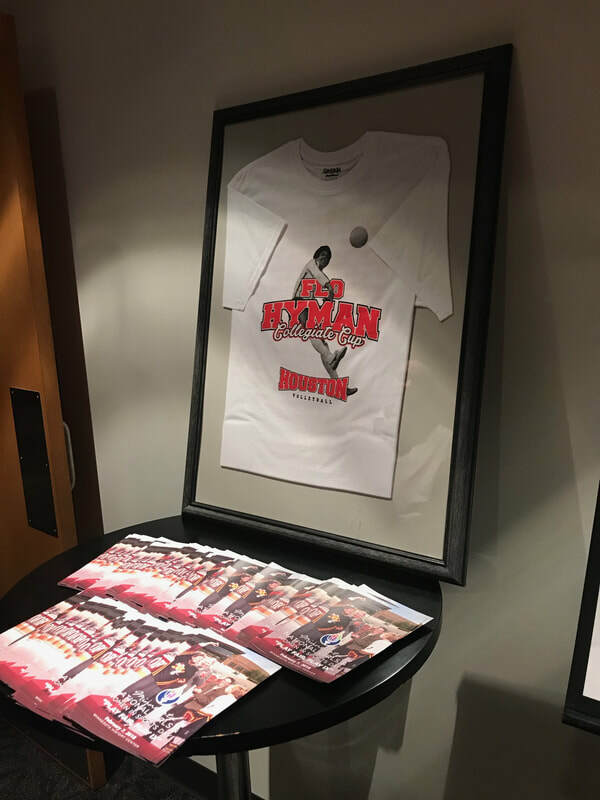 The MARFAN FOUNDATION at the 2017 Texas Sports Hall of Fame providing education on why early detection screening for Marfan Syndrome is critical. 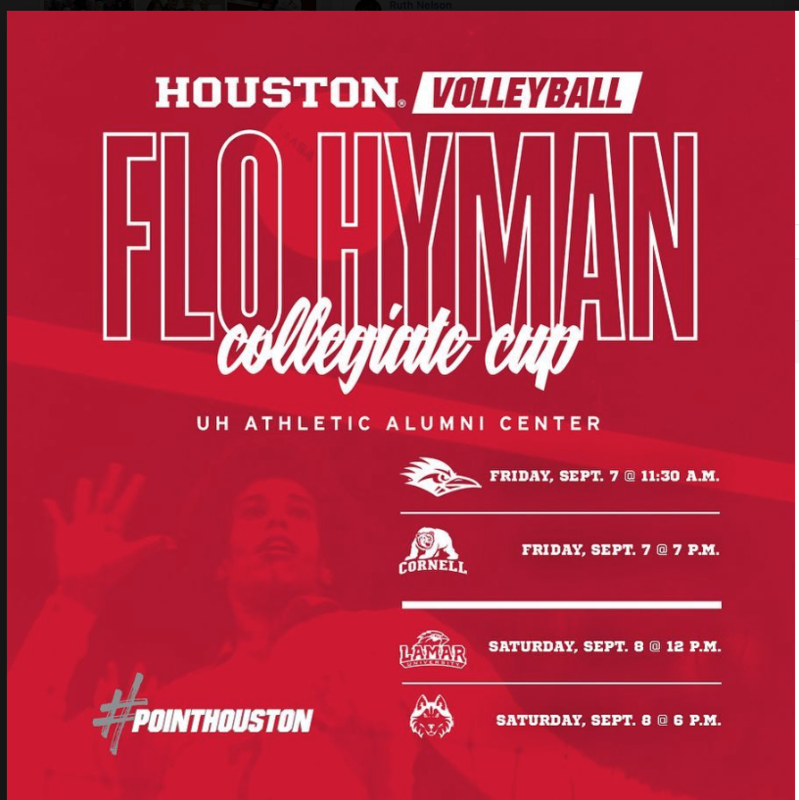 As you sit in the stands at the University of Houston Athletics/Alumni Center this weekend and take in the Cougars' first home game you may recognize the name attached to the front of the tournament. 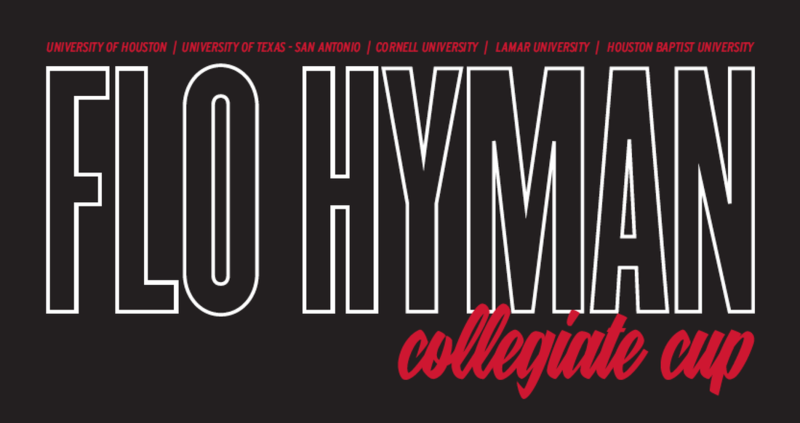 You may have heard a tale or two about the legend of Flo Hyman. A select few may even remember watching the great player attack the net in Cougar Scarlet and White in the mid-1970s. 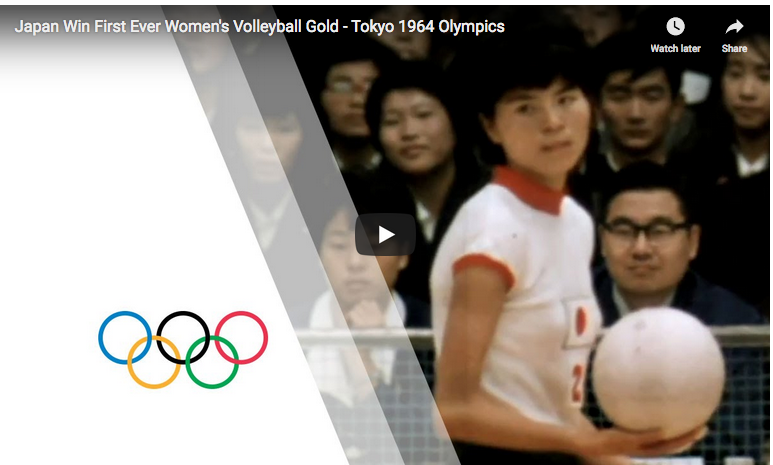 1964 Olympics first year to include volleyball which the Japanese volleyball team set a new era of women training all-year-round.